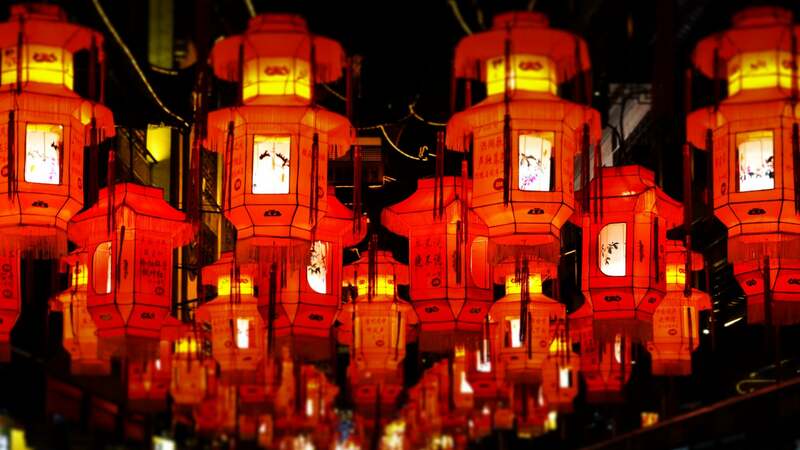 Two weeks left to the Lunar New Year! Soon, the familiar sounds of lion dance troupes speeding past will return, as families rush to stay on track with military-grade visiting schedules. If you’re expecting guests this year, we’ve found a few deals that we think will make your 5th and 6th February more enjoyable… or at least more tolerable, amidst all that adult talk. Click on the images or links below to check out the item on QuuBe! 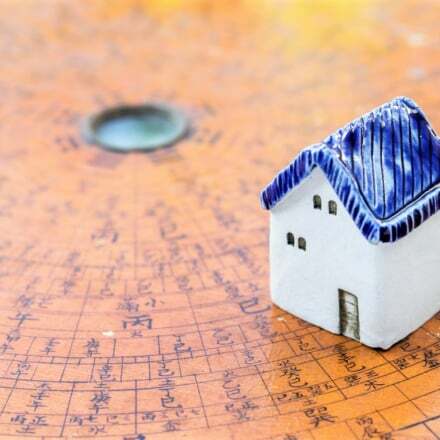 SGD equivalent calculations factor in the 10% discount when purchasing ∯100. 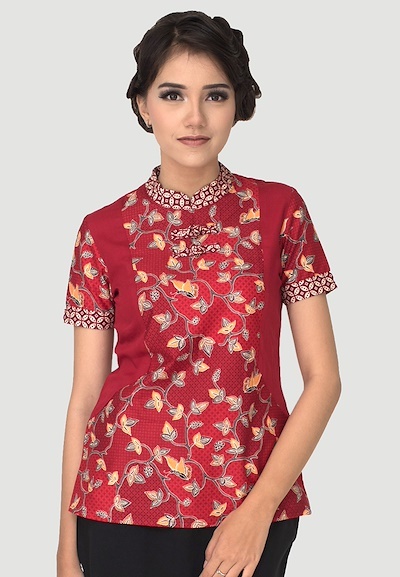 These beautiful, ready-made fabrics ship directly from Indonesia’s Rianty Batik, so you know that a great deal of love and expertise have gone into them. Browse through their collections for men, and women, with prices starting from as low as ∯18.50 (~S$22.98). 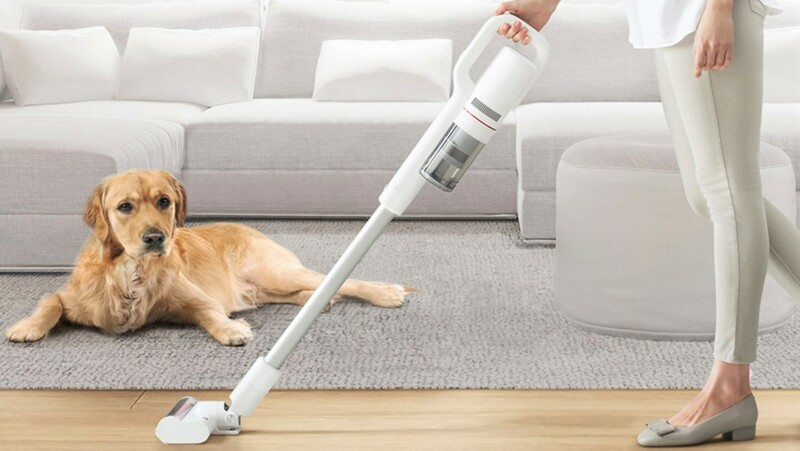 Xiaomi’s take on the ultra-portable, ultra-powerful cordless vacuum cleaner makes a more-than-handy device for cleaning up your home in between visitors, or quickly tackling a dusty corner you somehow missed while spring cleaning. Get yours for ∯236.40 (~S$293.61). Looking to add a touch of elegance to your home? 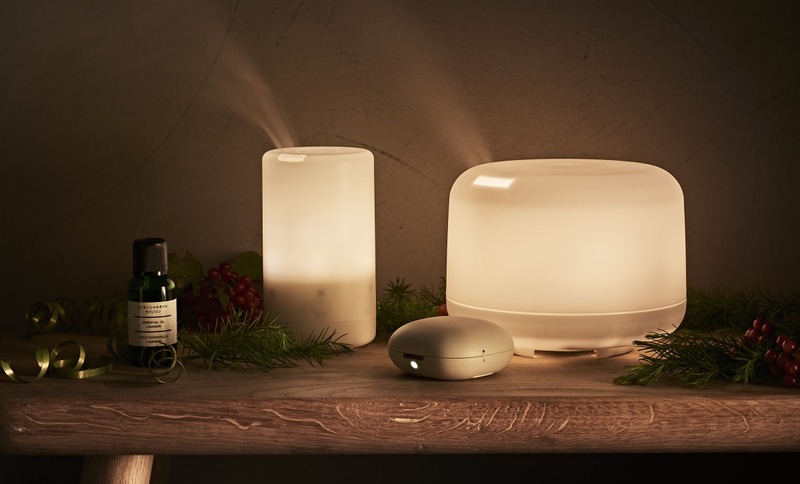 With a drop or two of your favorite essential oil, these ultrasonic humidifiers double up as scent diffusers, keeping your home cloaked with a fresh and welcoming air (or wild and exotic, if you so prefer). Get yours from ∯15.80 (~S$19.62). Truly made for kids from 1 – 92 (wrong season, we know), Nintendo’s been smashing it lately with fun-filled, rage-inducing, friendship-breaking multiplayer games. 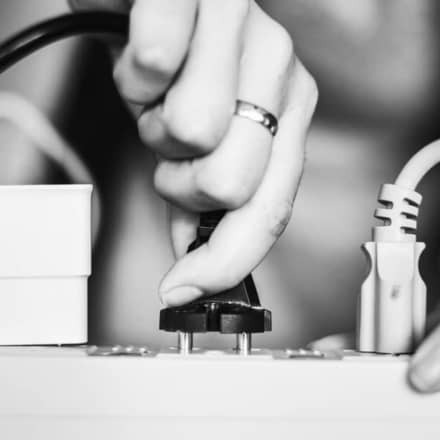 Got cousins and a Switch dying to be used? 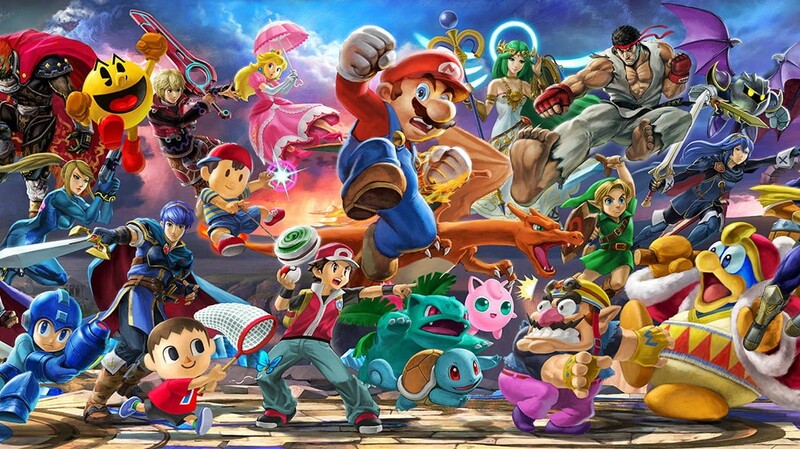 Get yourself the latest Super Smash Bros Ultimate, or earlier titles like Mario Kart Deluxe 8, and more, with prices from ∯52.60 (~S$65.33). Few things are better at bringing Singaporeans closer together than a good bunch of durians – regardless of season (see what we did there?). 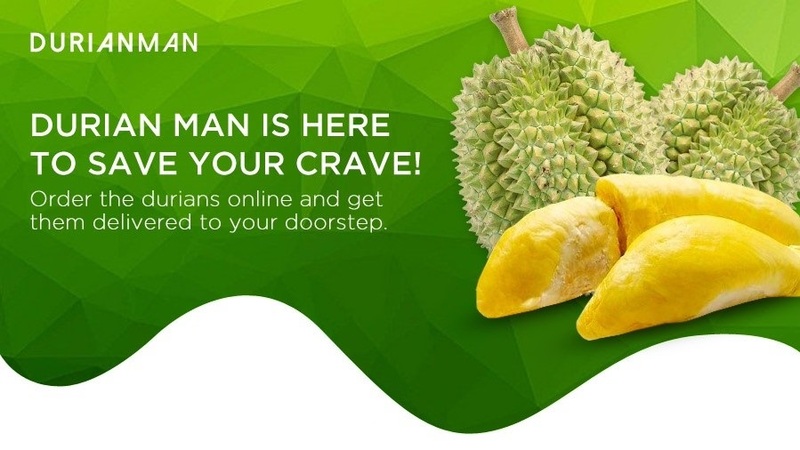 Durian Man allows you to place orders for 400g or 800g vacuum-sealed packs of durians (excluding the weight of the husks, don’t worry). Pick it up on-site at Ang Mo Kio, or get it delivered right to your doorstep with QX Quick for a fee. And there you have it – fun for you and your family! Let us know in the comments if you find any other good deals to be included.